This NZ TPL dialogue focused on Maori forestry, New Zealand’s 1 Billion Trees program, climate change mitigation, and sustainable intensification of existing forests. Checkout the report here. 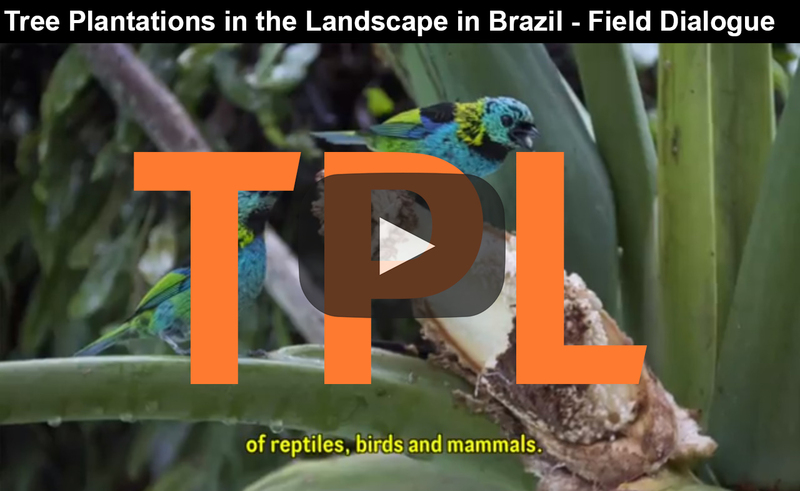 Tree plantations in the Atlantic Forest landscape: do the benefits outweigh the costs? 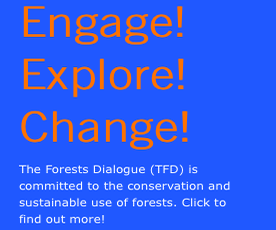 Despite decades of work, TFD's initiatives continue to face the question: who should own and control forests? Want to be added to our network? Please sign up!